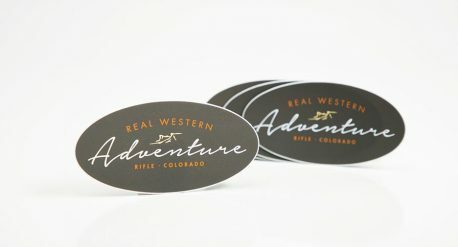 Align Multimedia was tasked with branding tourism in the Rifle area. 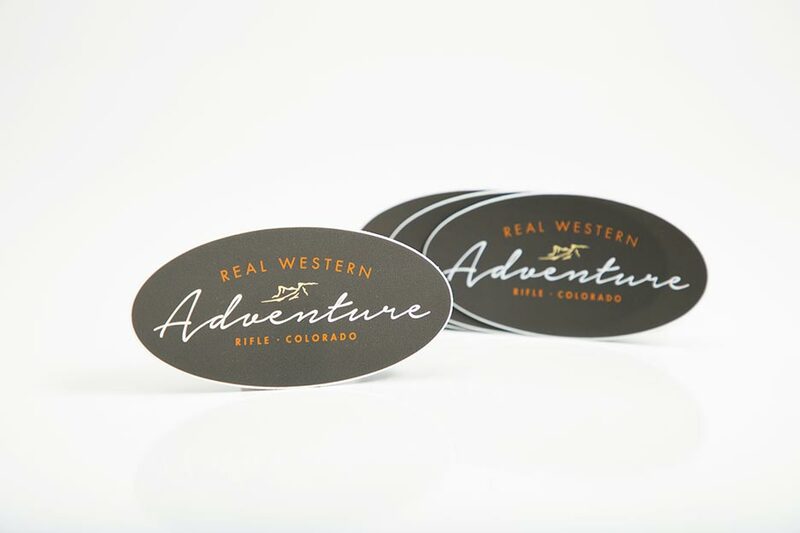 For this project Align offered graphic design services for the creation of the brand Real Western Adventure as well as photography to showcase the local attractions. 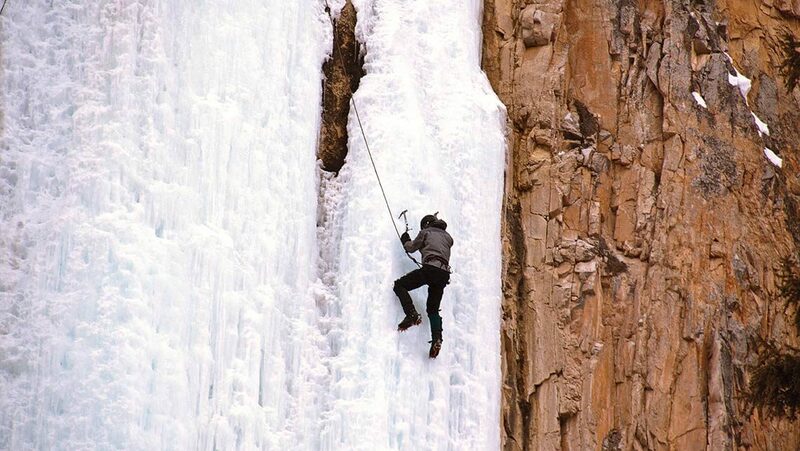 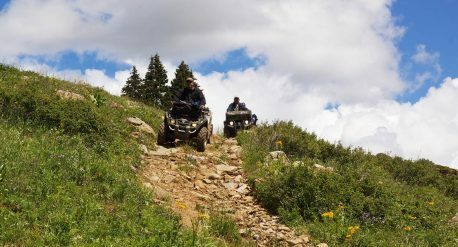 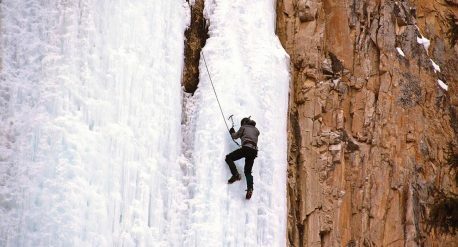 The challenge in this project was defining the brand for an area that boasts amenities for many outdoor activities; from mountain biking and ATV trails to target shooting and ice climbing. 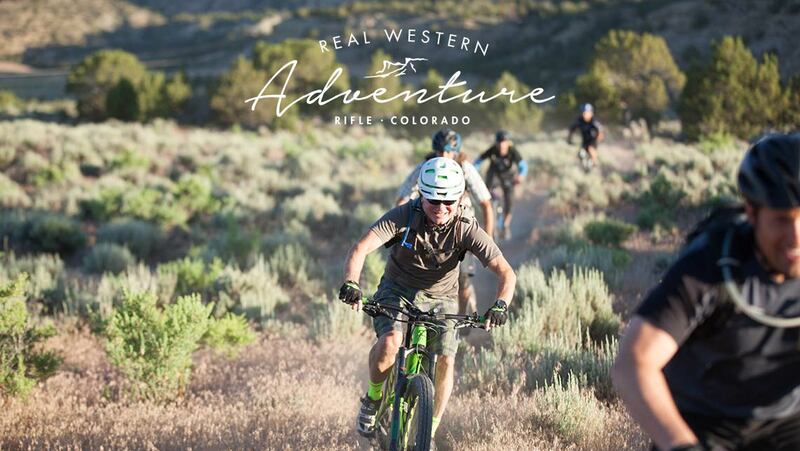 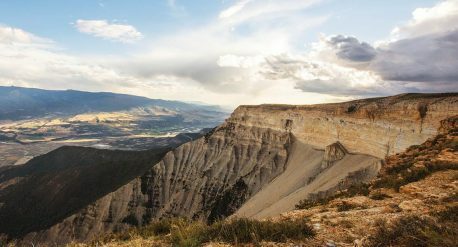 Align proposed a crowd sourced information gathering through a social media campaign using the hashtag #realwesternadventure to capture locals enjoying the area.